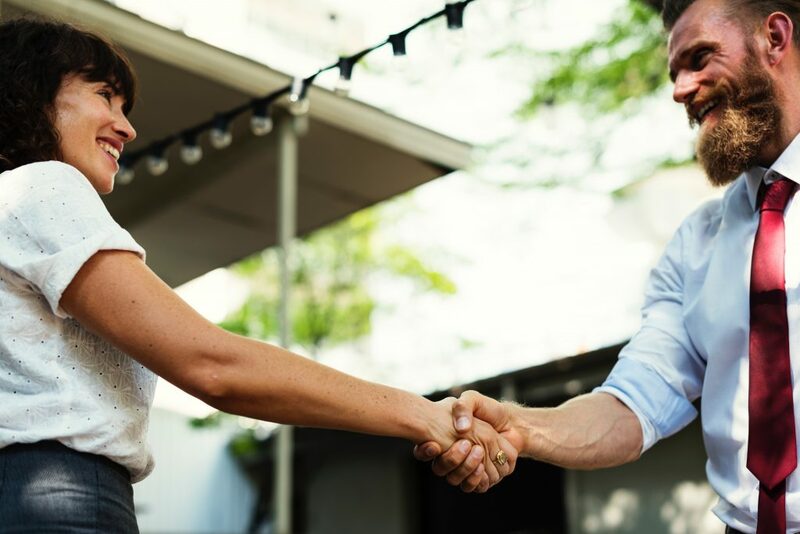 When the customer is king, customer service and experience experts are crucial competitive resources to help your organization stand out and rise to the top. Today’s customers are savvier than ever. They research, reconnoiter, and report on everything you do. With our interconnected world of social media channels, a bad review goes a long way…fast. BigSpeak’s Speakers Bureau has Customer Service Keynote Speakers who are experts at identifying consumer trends, behaviors, and how top organizations keep customers singing their praises. Turn your workforce into advocates and your clients into evangelists with the help of a customer service expert. 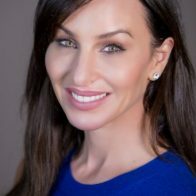 Top customer experience speaker Molly Bloom started her career hosting poker games by accident. Molly turned zero years of industry experience into a multimillion dollar company by transforming her poker game into an unbeatable customer experience worth buying into. Her talks provide insight into customer retention through experiential customer service. Joseph Michelli has studied top companies like Starbucks, Mercedes-Benz, and Zappos to develop the best practices for reaching ultimate customer service. Michelli shares the five principles that allow Starbucks to connect with their people, product, and customers and adapts them to fit your company. He also focuses on Zappos methods of internal and external engagement and inspiration, as well as Mercedes-Benz’s luxurious, world-class customer experience. Soulaima Gourani is the author of Take Your Career Into Your Own Hands and The Courage to Succeed, as well as being a customer loyalty expert. She uses internal cooperation and the fluidity of change to help your company sculpt a more committed customer base. Your company will turn customers into promotional fans with her empowering keynote. Robert Richman is a keynote speaker, company cultural strategist, and co-creator of Zappos Insights, an innovative program focused on educating companies on the secrets behind Zappos’ amazing customer service. As a cultural architect, Richman specializes in digging deep within a company to help the team take ownership of its customer experience. Daymond John, founder and CEO of FUBU Clothing and marketing/branding genius, believes that gaining loyal customers is all about putting yourself in their shoes. He built his clothing empire by targeting the right audience and shares his insights into customer targeting to ensure lifelong clients. Simon T. Bailey is one of America’s top 10 most-booked professional speakers on change, leadership and customer experience. Simon is the CEO of Simon T. Bailey International, a premium education company specializing in creating learning and development content for individuals and organizations. His keynotes focus on bringing out your personal brilliance, as it will reflect in your customer relations. A Simon T. Bailey keynote will inspire and invigorate your team to create a brilliant customer experience. Seth Mattison is an expert on workforce trends, generational dynamics, and customer experience. He uses this expertise to connect the corporate world with its customers in the changing digital age. When making a true connection means cutting through the fake news and social media, a customer experience speaker like Seth Mattison is key. Amanda Gore is an award-winning keynote speaker, bestselling author, and emotional intelligence expert. Gore focuses on the latest verbal and non-verbal techniques to create partnerships–not just relationships–with your clients and customers. Partnerships are the next level to aspire towards. While everyone else is just working on relationships, you can be focused on creating true long-term partnerships.